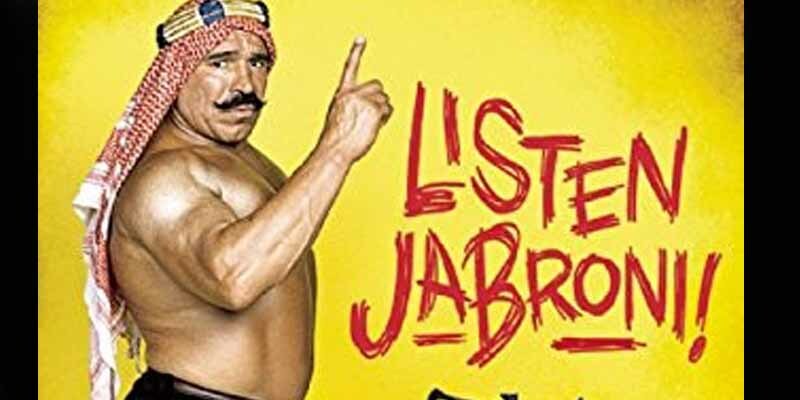 One of the most iconic Rock-isms is the “jabroni” insult – a word that comes from “jobber” and is basically the equivalent of calling someone a loser or idiot. Contrary to popular belief, it wasn’t The Rock that invented the word – he actually got it from Iron Sheik. The Rock admits this in “The Sheik”, a 2014 Iron Sheik documentary. Sheik doesn’t mind at all – he has a lot of respect for The Rock and is happy that he ended up stealing it.